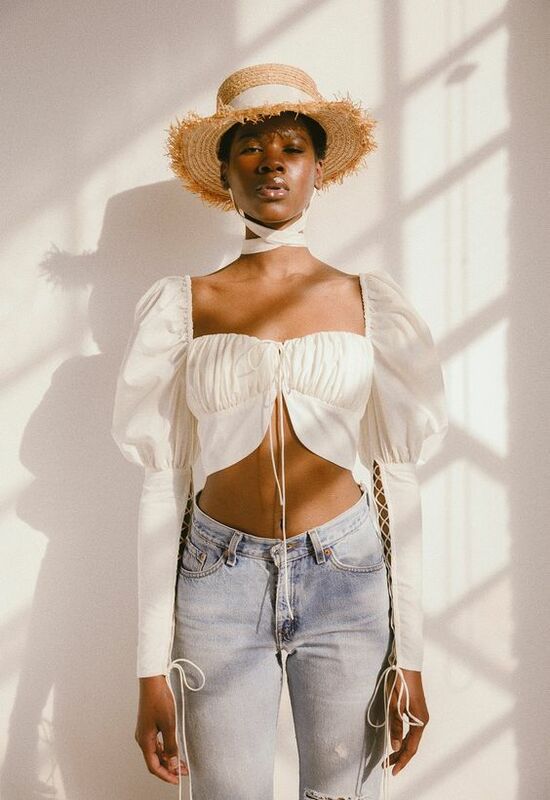 As 2019 is well underway – and spring is fast approaching – we’re ready to share the 2019 spring fashion trends you definitely need to know about. From sophisticated pastel suits to off the shoulder tops, we have the ultimate low down for you! Get ready to be one step ahead of everybody else this spring with these trends! One thing that is a must-have this spring – and what is definitely a 2019 spring fashion trend – the matching suit. Invest in a pastel matching suit for a sophisticated and classy look this spring! We all know and love an off the shoulder top. But this year, there’s a new favorite top in town. We’re taking it a step further with the peasant top that sports a boxy neckline and exaggerated sleeves. Go beyond typical tees and stand out from the crowd! Plus, it’s a versatile purchase that can be dressed up or dressed down. Sometimes we have to take a ride on the wild side and try something different. Dare to push yourself out of your comfort zone? Try matching top and bottoms of the same pattern for a bold look. The extra detail will allow your outfit to have the ultimate wow-factor. The micro purse trend has swept the nation, thanks to starlets like Bella Hadid and Kendal Jenner. Sure, a purse that can barely fit your ID and lipstick may not seem totally practical, but for the influencer world, a micro purse is the season’s hottest new accessory.